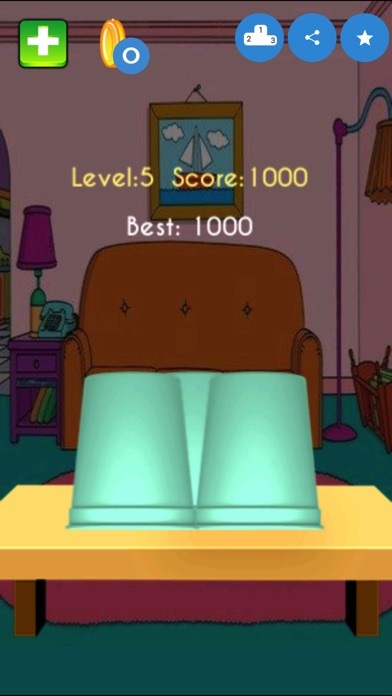 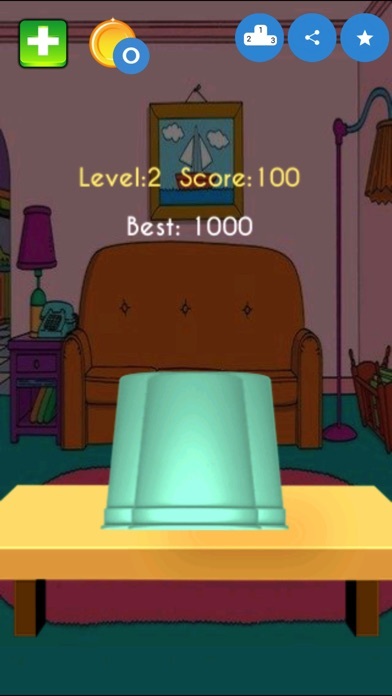 Please Note: This game is paid, no IAP, no ads, better user experience with a game solver. 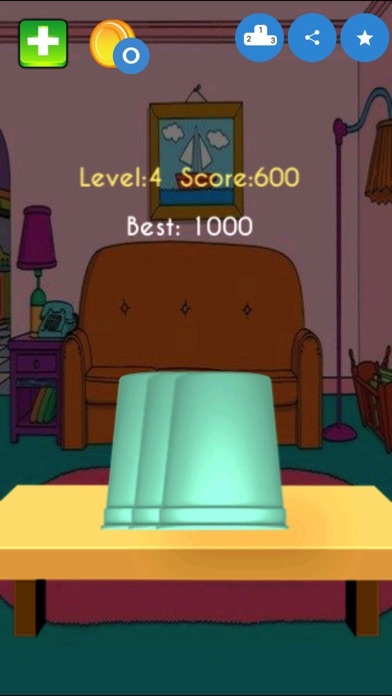 The objective of this game is simple. 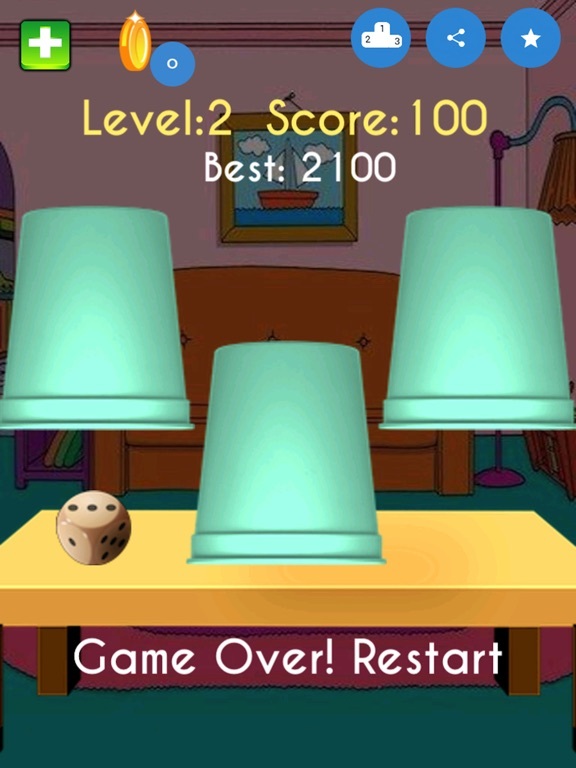 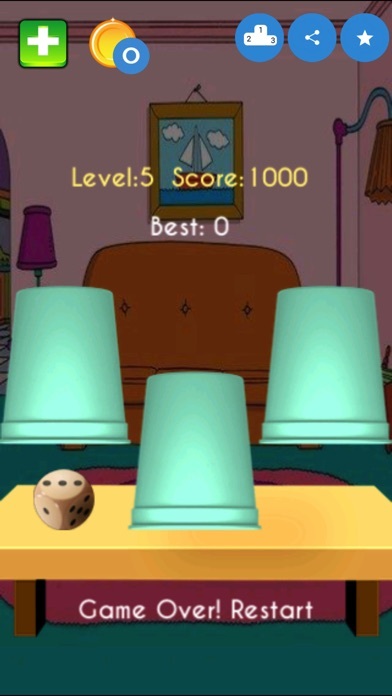 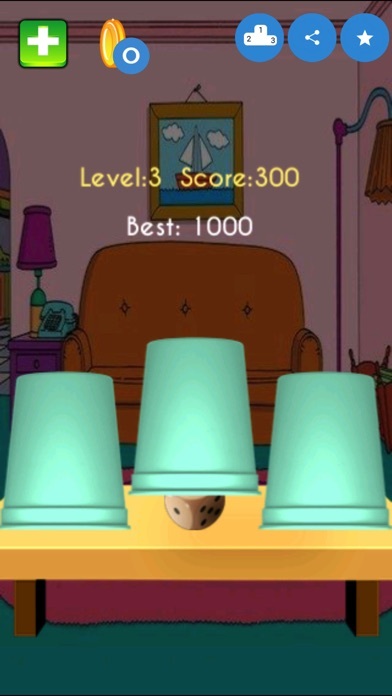 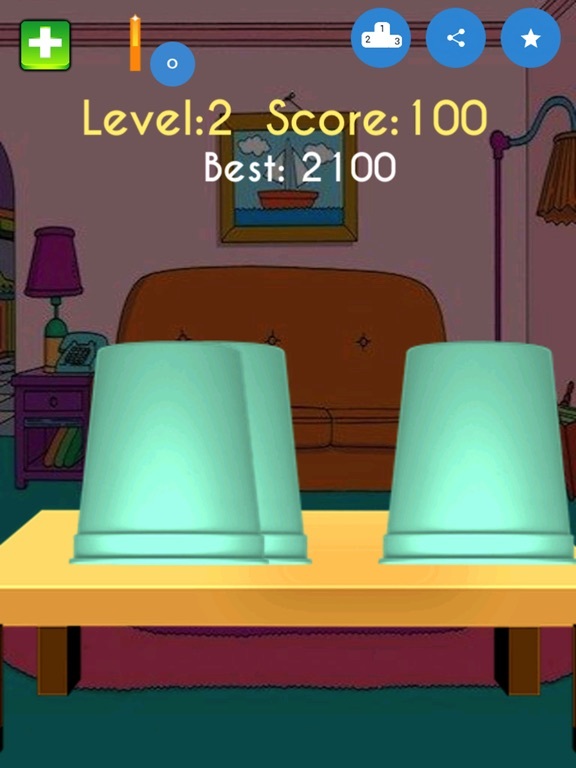 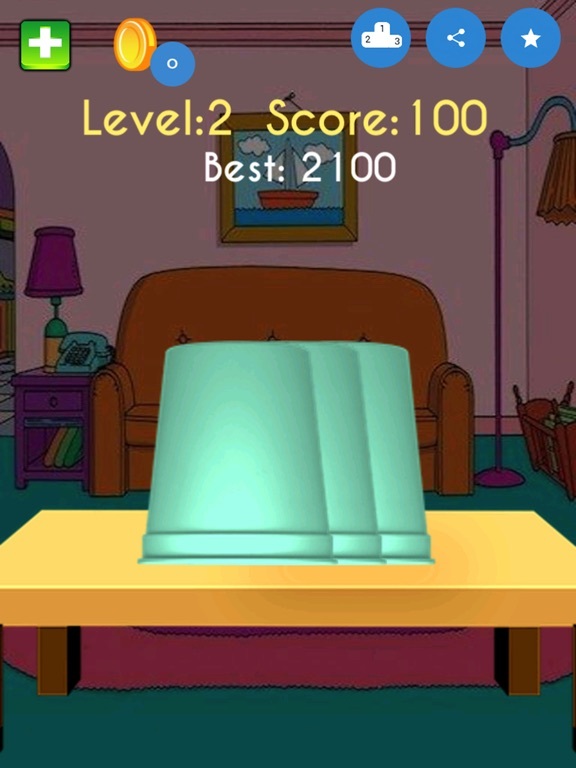 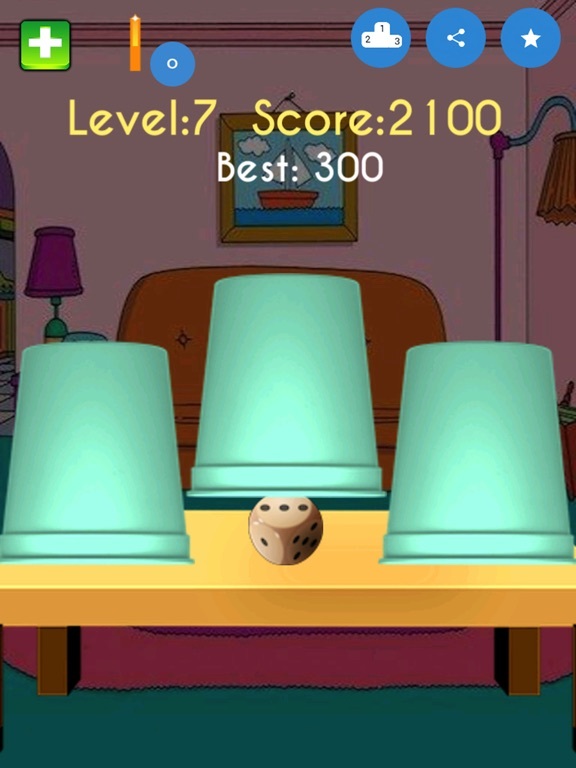 Just find the dice inside one of the three cups to move to the next level.